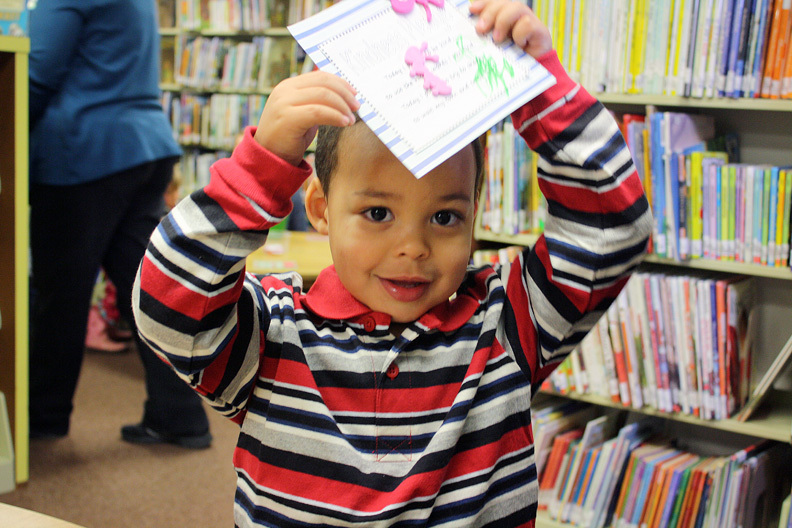 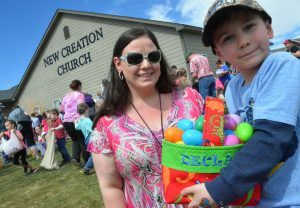 Treavon Wilson, 2, shows off his art work during the crafts segment of story time at the Moffat County Library. 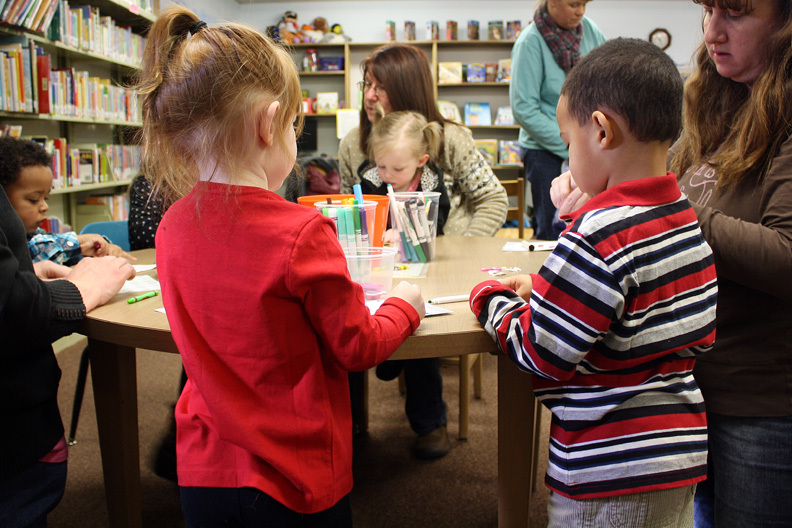 Tobias Wilson, 1, and Kali Walton, 4, color at a table after story time. 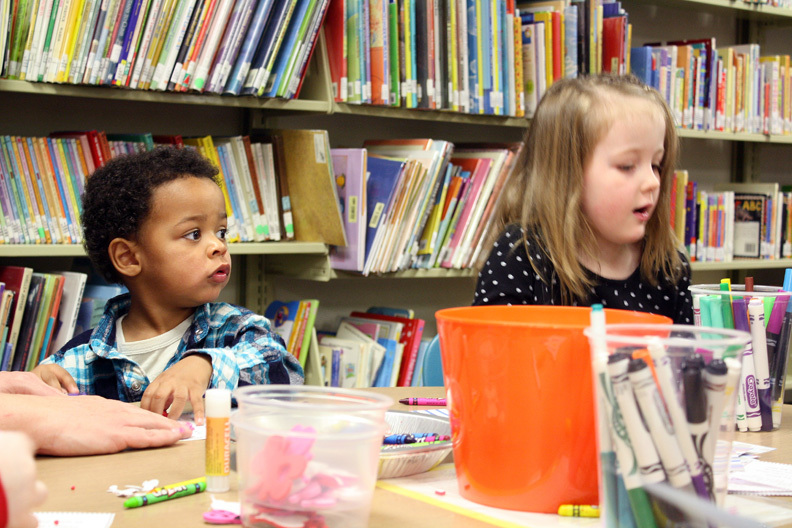 Jaclyn Pershall, 3, and Treavon Wilson, 2, color together after story time. 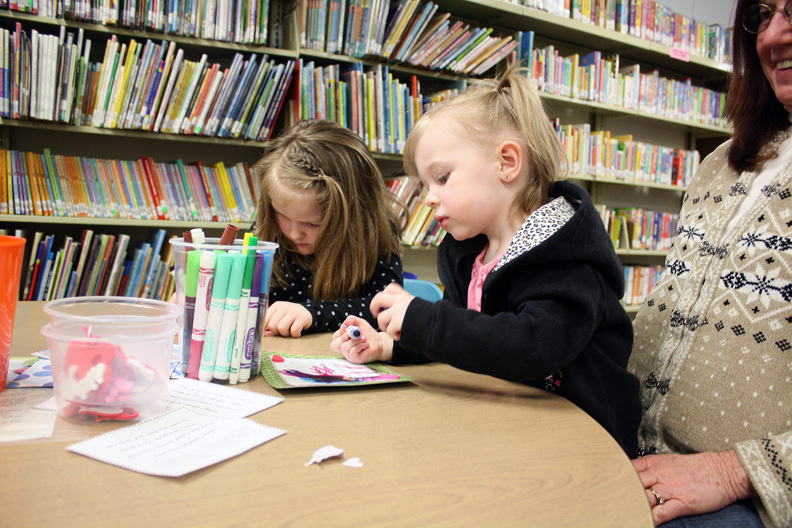 Kali Walton, 4, and Khloe Walton, 2, color together after story time at the Moffat County Library. 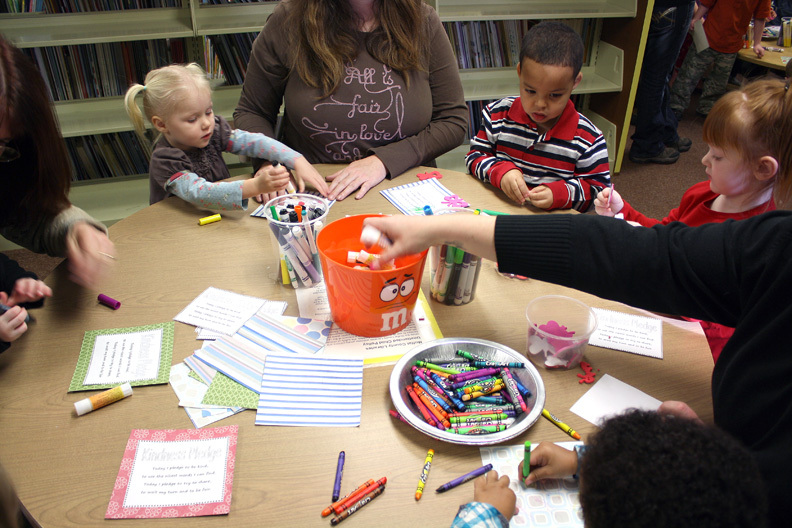 Shelbe Cox, 2, Treavon Wilson, 2, and Jaclyn Pershall, 3, color together at a table after story time.